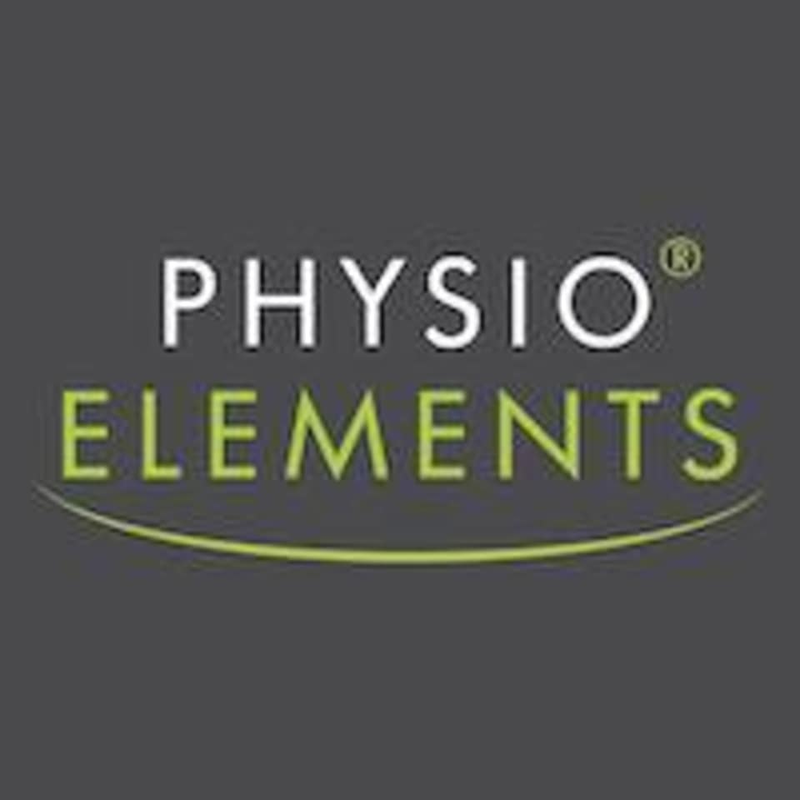 Start taking classes at PhysioElements Physical Therapy and Wellness and other studios! There are no upcoming “Group Pilates Reformer” classes on this day. This studio is located at 1615 Northern Boulevard Suite 202 in Manhasset, New York. Group Pilates Reformer with Dr.